If you’re starting out in your career or making a transition, there are a lot of factors to consider when job searching. 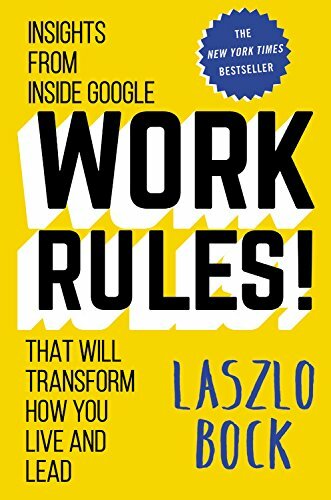 To help you find a job or switch careers, get a raise or promotion or start a business, here are some great books for every job seeker! 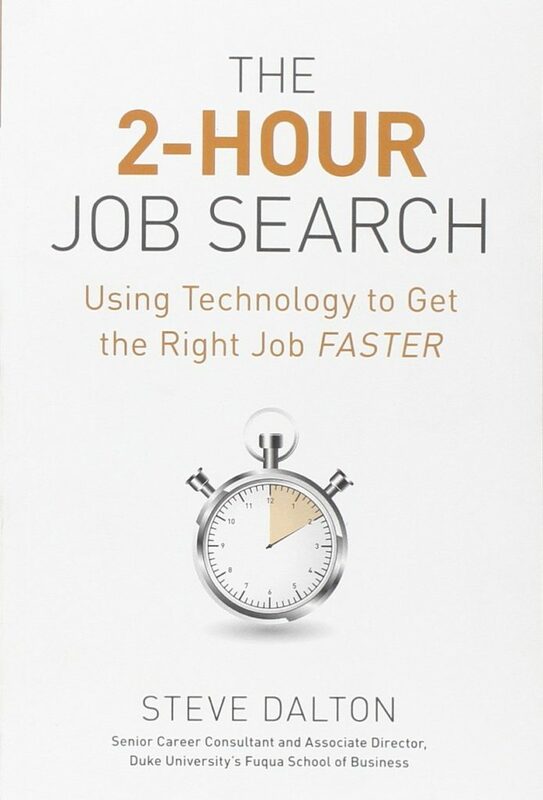 This helpful manual shares proven tips for writing impressive resumes and cover letters, as well as guidance for effective networking, confident interviewing, and the best salary negotiating possible. 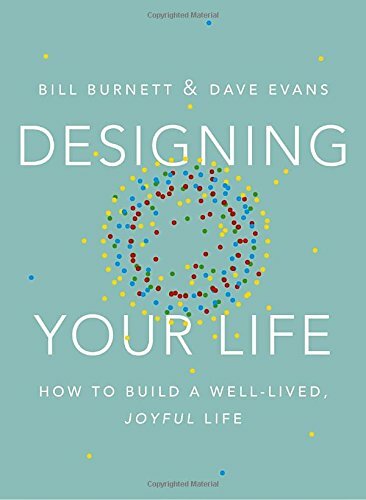 But it goes beyond that by helping you to zero in on your ideal job—and life—with its classic Flower Exercise. 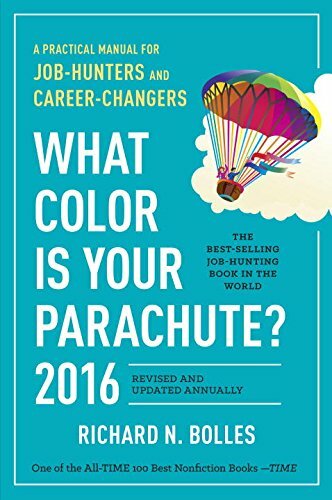 Whether you’re searching for your first job, were recently laid off, or are dreaming of a career change, What Color Is Your Parachute? will guide you toward fulfilling and prosperous work. 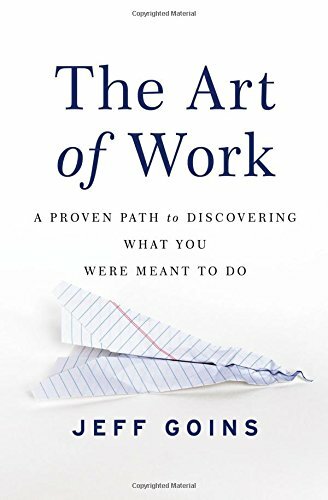 Throughout the book, Acuff features inspiring and funny true stories—not merely his own, but those of friends who restarted their careers after a layoff, an extended maternity leave, or simply the realization that they were suffering fifty weeks a year just to pay the bills and enjoy two weeks of vacation. 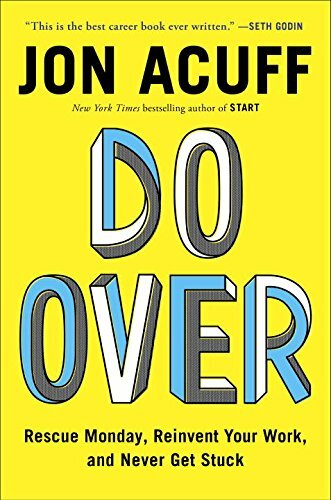 Everyone can benefit from Do Over, from new graduates to fiftysomethings and beyond. Whether you’re a seasoned professional in search of a career change or a beginner just entering the working world, you want to make the right choices from the beginning. 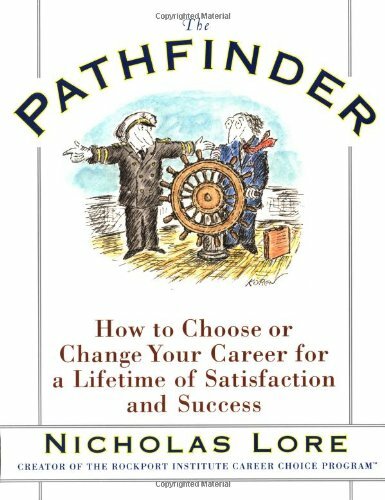 No matter where you are in your journey, if you want work to be more of a dance than a drag, “The Pathfinder” will expertly coach you through the process of designing a career you will love. 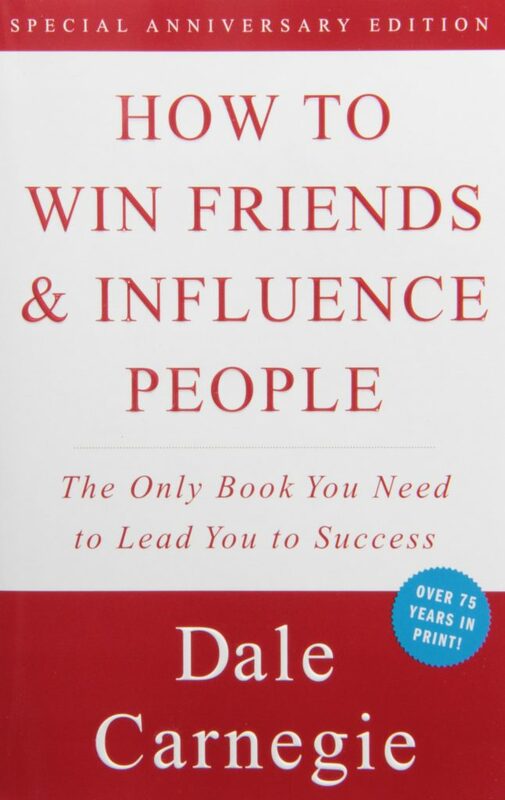 In the course of this book, Ferrazzi outlines the timeless strategies shared by the world’s most connected individuals, from Winston Churchill to Bill Clinton, Vernon Jordan to the Dalai Lama. 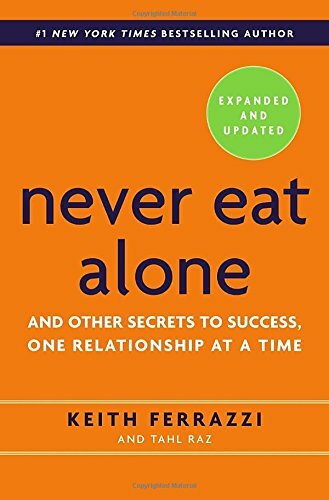 Chock-full of specific advice on handling rejection, getting past gatekeepers, becoming a “conference commando,” and more, this new edition of Never Eat Alone will remain a classic alongside alongside How to Win Friends and Influence People for years to come. 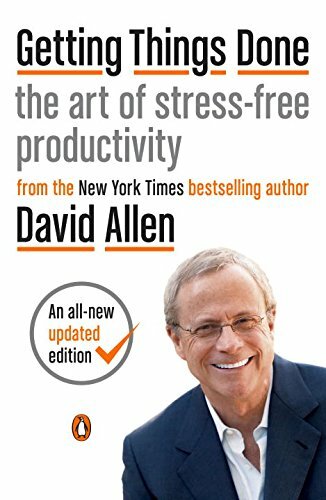 What other books do you recommend adding to this list of books for every job seeker?